We reserve the right to refuse service for cats that are deemed unhealthy or unfit for surgery for any reason. 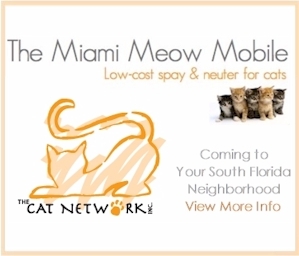 Vaccinations are available in conjunction with spay/neuter surgeries. Boosters are available for cats that have been recently spayed or neutered with us; otherwise, we do not offer vaccine-only appointments. In the event that we begin surgery on your cat, and find that it has previously been sterilized OR is of a different gender than stated, there will be no refunds given.